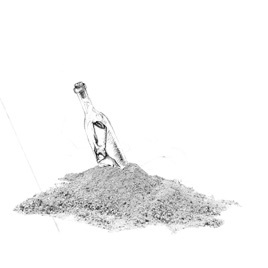 Surf is the long-awaited collaboration between the unbilled Chance the Rapper, his band The Social Experiment, and musical ally Donnie Trumpet (a.k.a. Nico Segal). Chance gets his time to shine, spitting acrobatic rhymes throughout, but clearly this is a team effort focused on moving minds and butts. Flecks of big-band instrumentation lend sparkle, while folks like Erykah Badu, Busta Rhymes, Janelle Monáe, and Big Sean provide cameos. The vibe is reminiscent of Native Tongues or Soulquarians, a positive space to submit to creative freedom and unpredictable flow, just like the ocean itself.